Doctors for the Environment Australia’s launch of an open letter calling for Federal Health Minister Sussan Ley to attend the United Nations Paris climate summit this December was today reported, among other media, in major Fairfax mastheads, including the Sydney Morning Herald and the Age. 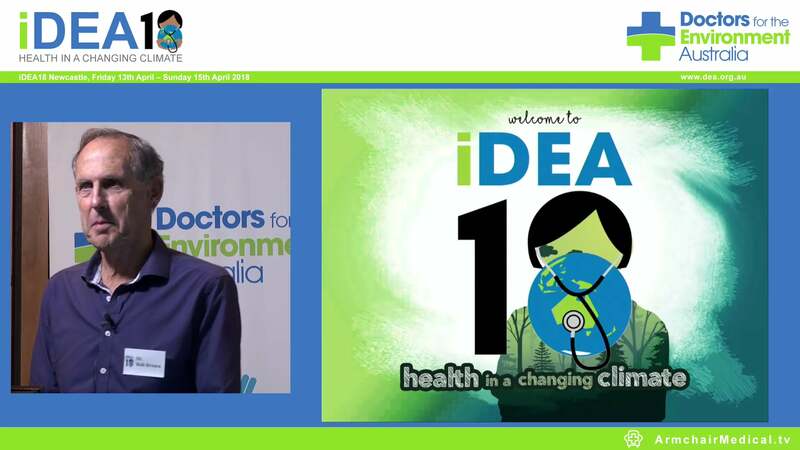 The article, Australian doctors call for Health Minister to attend Paris climate talks, quoted former Australian of the Year and child expert Professor Fiona Stanley and DEA chair Professor Kingsley Faulkner, AM. Professor Stanley said she strongly supported the call for the Health Minister Sussan Ley to go to Paris, because Australia desperately needed a national strategic plan for handling the health impacts of climate change. Professor Faulkner said Australia risked remaining “a laggard” and must prove to the world that it can protect the health of its own citizens in Paris, especially its children. 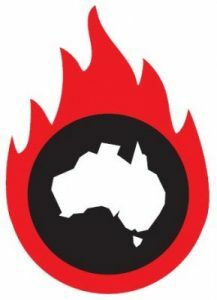 Doctors for the Environment Australia would like to clarify a statement appearing in the article, Australian doctors call for Health Minister to attend Paris climate talks. The article quotes a statement from our report, No Time for Games: Children’s Health and Climate Change as follows: “globally climate change is already causing the deaths of 400,000 people per annum and 88 per cent of climate change-related illness and injuries occurs in children under the age of five”. The WHO estimates take into account the effect of expected future years of life lost lived in reasonable health, assuming a person in good health can live into their eighties. WHO estimates do not mean that 88% of the number of cases of disease from climate change occur in children under the age of 5. We note that the quote from the introduction may be misleading when taken in isolation, and will amend the report to make it clearer. The important message and conclusion of this report is unaffected: climate change is a major health problem, particularly for children.